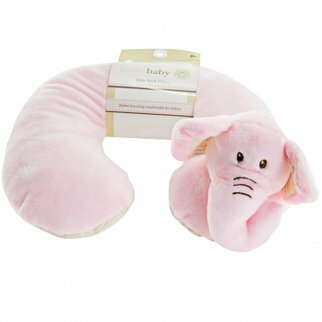 TychoTyke Baby Neck Pillow Cute Pink Elephant Kids Travel Plush Extra Soft $ 19.99	• 33% off! 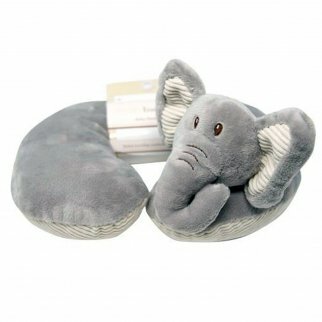 TychoTyke Baby Neck Pillow Cute Grey Elephant Kids Travel Plush Extra Soft $ 19.99	• 33% off! 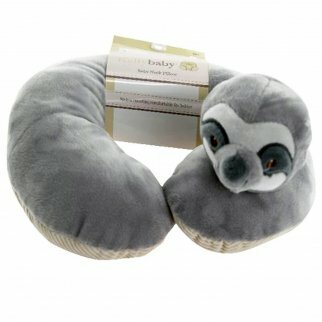 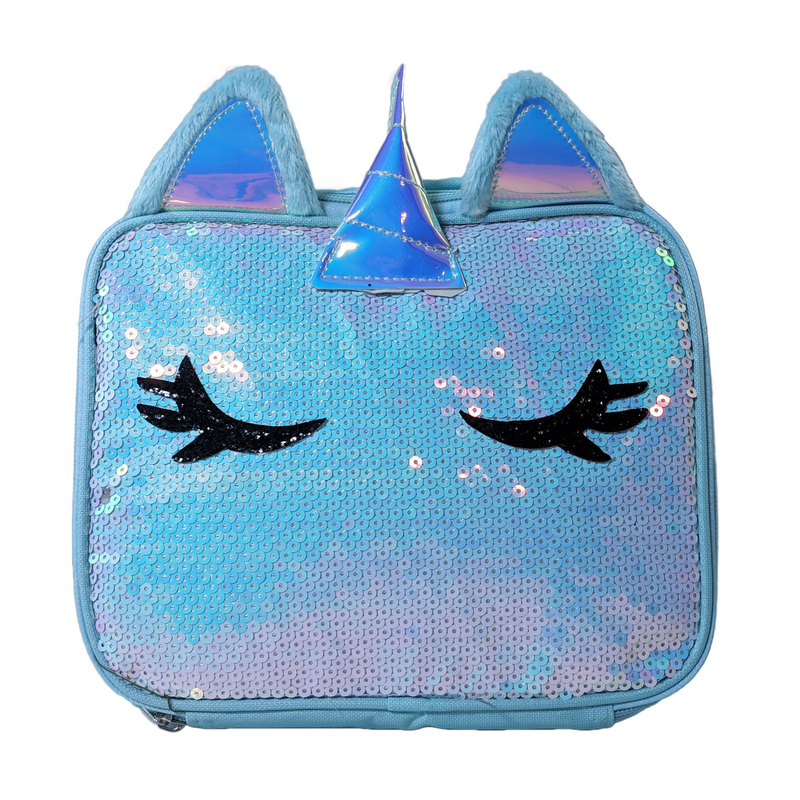 TychoTyke Baby Neck Pillow Cute Grey Sloth Kids Travel Plush Extra Soft $ 19.99	• 33% off! 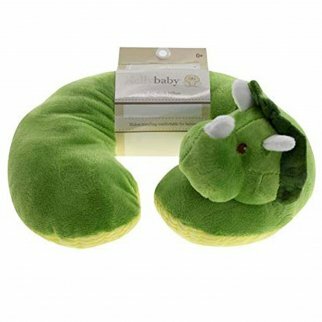 TychoTyke Baby Neck Pillow Cute Green Dinosaur Kids Travel Plush Extra Soft $ 19.99	• 33% off! 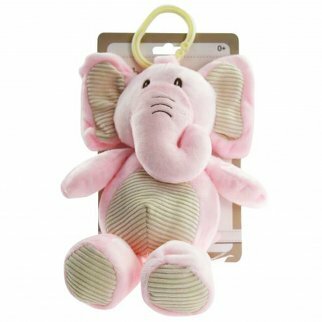 TychoTyke Baby Plush Stuffed Animal Rattle Toy Clips On Pram Pink Elephant $ 19.99	• 33% off! 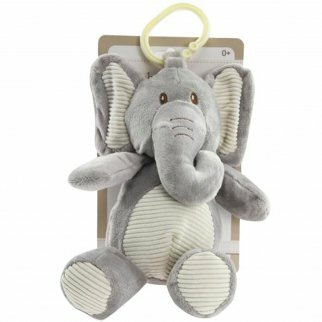 TychoTyke Baby Plush Stuffed Animal Rattle Toy Clips On Pram Grey Elephant $ 19.99	• 33% off! 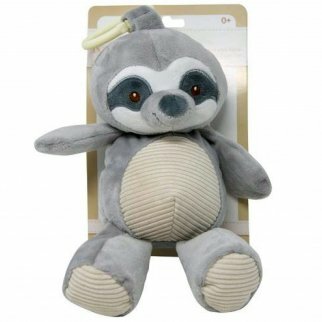 TychoTyke Baby Plush Stuffed Animal Rattle Toy Clips On Pram Grey Sloth $ 19.99	• 33% off! 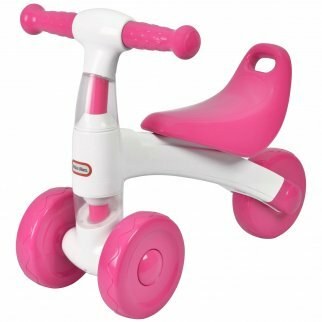 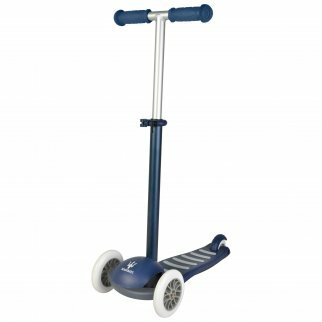 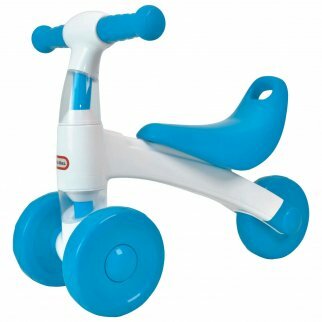 TychoTyke Kids Ride On Little Tikes Toddler Sliding Bike No Pedals Toy - Blue $ 79.99	• 20% off! 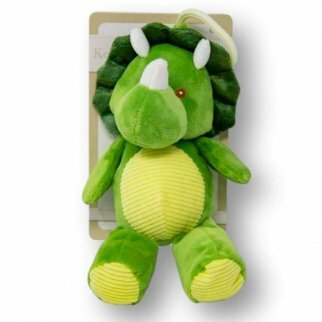 TychoTyke Baby Plush Stuffed Animal Rattle Toy Clips On Pram Green Dinosaur $ 19.99	• 33% off!